Parachutes. 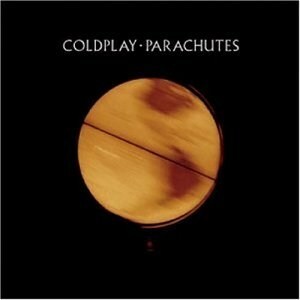 Album cover from their first album, parachutes. Wallpaper and background images in the 콜드플레이 club tagged: coldplay album cover parachutes.